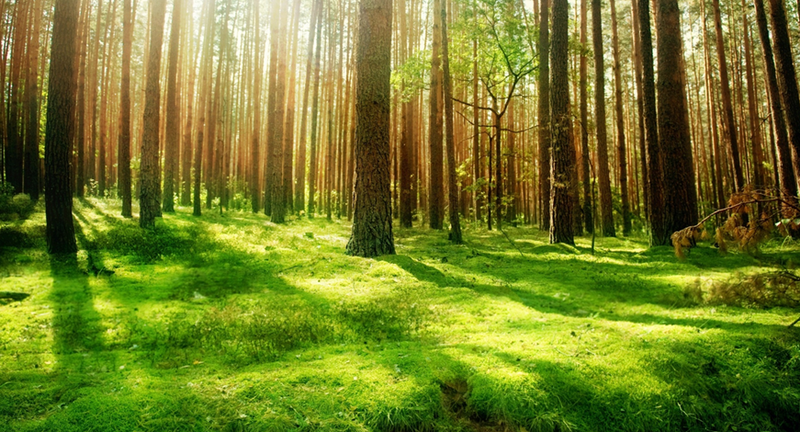 At the turn of the 20th century Californian forests had 50 trees per acre. Today they have 300. This contributes to more intense forest fires that now consume even the oldest trees. More trees also means that more groundwater is sucked up, preventing it from entering resevoirs. The increased density of leaves means that rain and snow is caught and then evaporated away, contributing to California’s water crisis. But thinning forests out is expensive. It can cost $650,000 for loggers to bring down a square mile of trees. Fortunately, there’s a party that directly benefits. In 2010 Denver Water paid the Forest Service $16.5 million to clear trees, reasoning that it would recoup the investment from the increase in water supply. Read more at The Economist, where you’ll also find the perspective of those who think that the forests should be left alone. Should you Donate to a Campaign or a Super-PAC?